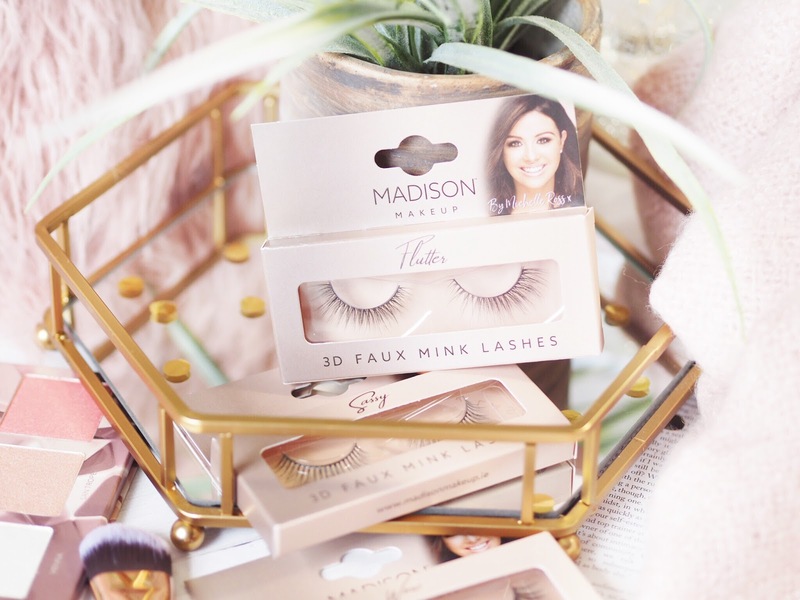 Another newbie in from Madison Makeup was a selection of their Faux 3D Mink Lashes. All of them are lovely looking lashes with a great variety of shapes to enable a lot of different looks. I’m a big false lash lover these days and I’m getting used to the styles I prefer, and this selection has some perfect styles for me. 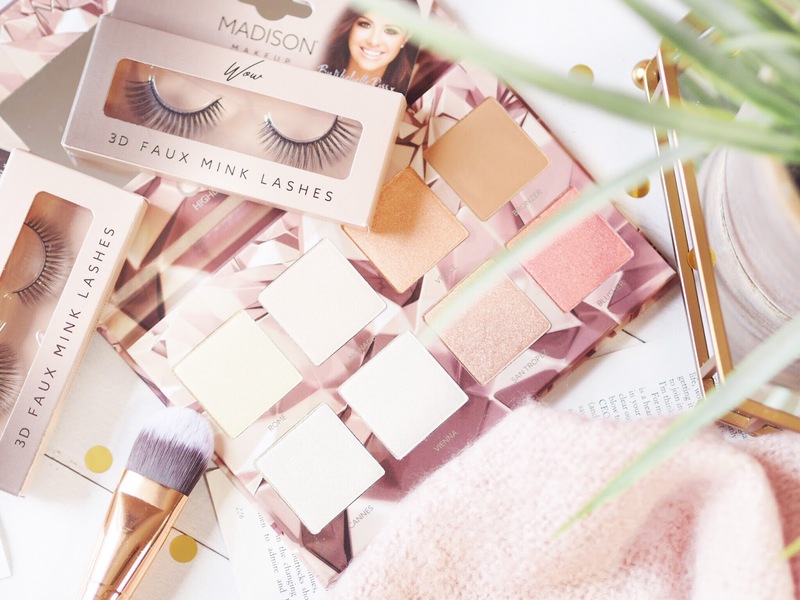 Sold exclusively in Primark, these are seriously nice looking lashes – I’ll keep you updated on how I get on with them! You may remember me featuring this really lovely PR Package on my Insta Stories a while back because I thought it was the cutest gift because they pulled out all the stops to personalise the set. 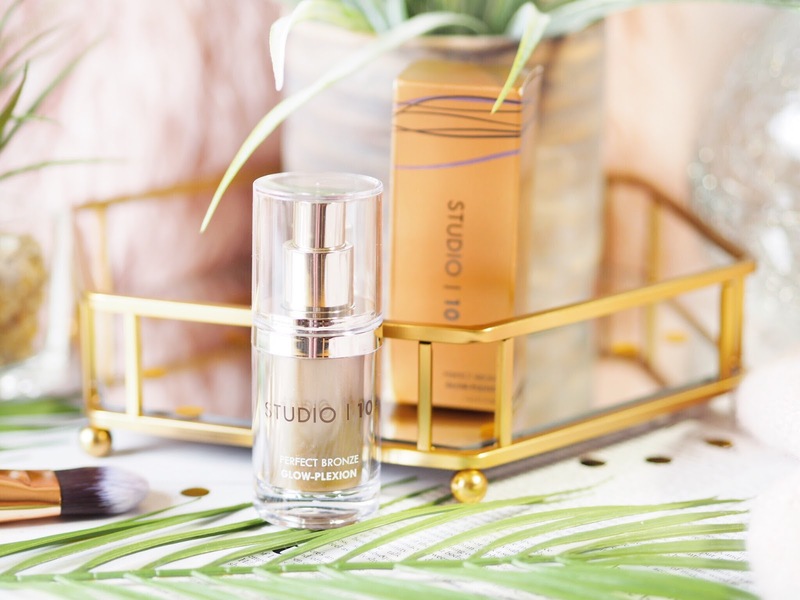 Bio-Extracts have various moisturisers available to suit different skin types but what makes them special is that they’re designed to be used with their Boosts. A Boost is an injection-looking shot of heavy-duty skin care. There’s 12 to pick from and you add a tiny amount to your Bio-Extracts Moisturiser to create a custom working face cream. Pretty cool that you can create something so unique to your skin. I was sent the Light version of the moisturiser which is oil-free and works to get things looking more matte – exactly what I need. Then I have the Pore Minimising and Redness Relief Boosts to mix in depending on what my skin needs each day. All based on plant technology, although designed to deliver a strong dose of skin care these have the bonus of being completely natural, vegan friendly and cruelty free. 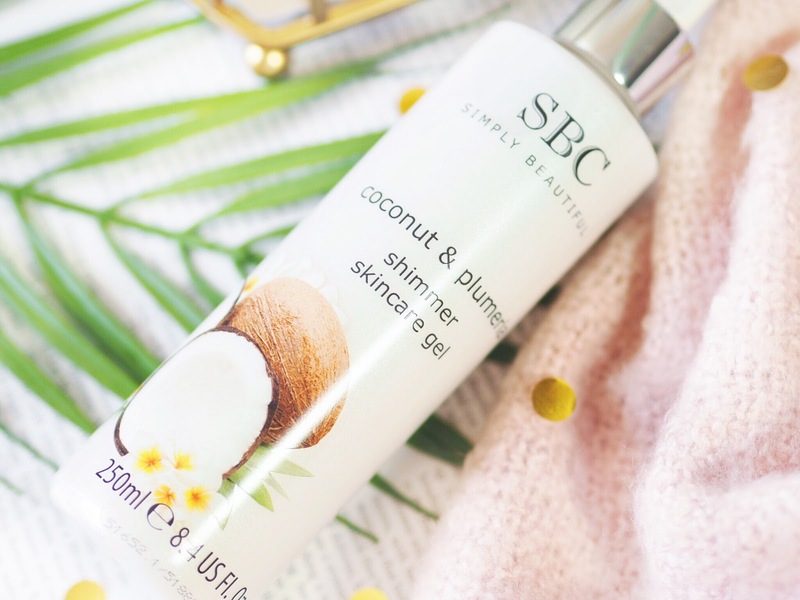 I’ve used quite a few of the SBC Simply Beautiful products this year and really enjoyed getting to know more about their brand. 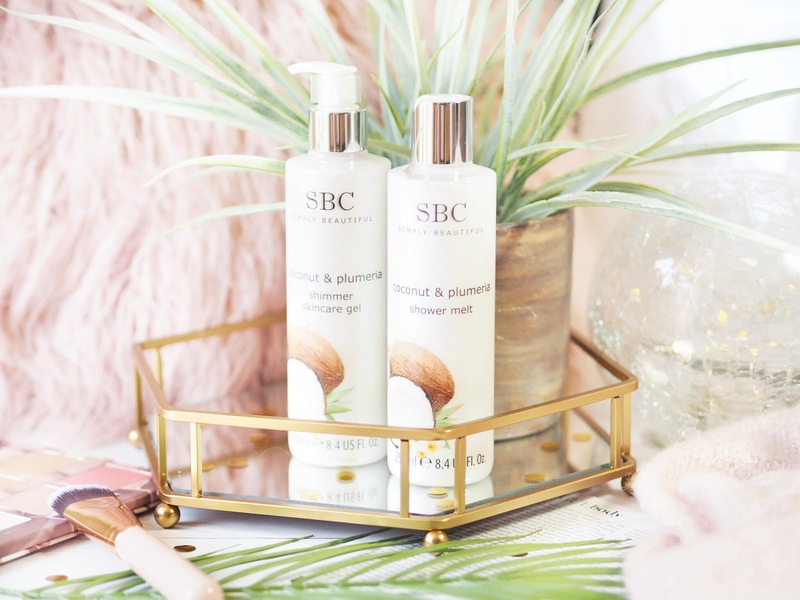 The new Coconut & Plumeria products dropped last month and made great additions to my SBC collection. 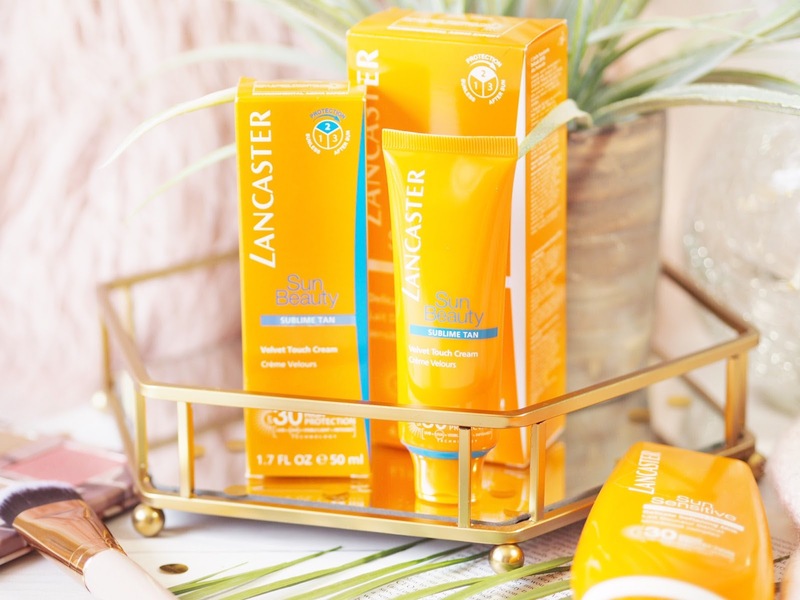 The Skincare Gel is an all-over product with intense hydrating properties that is perfect for this hot weather and has added shimmer to give you an all over glow. And the Shower Melt is a body cleanser that melts onto the skin while you’re showering and creates a lovely clean feeling. They’re both also scented amazingly and I look forward to using them because of how good they smell! As I’m just about to go on holiday, this arrived in perfect time! 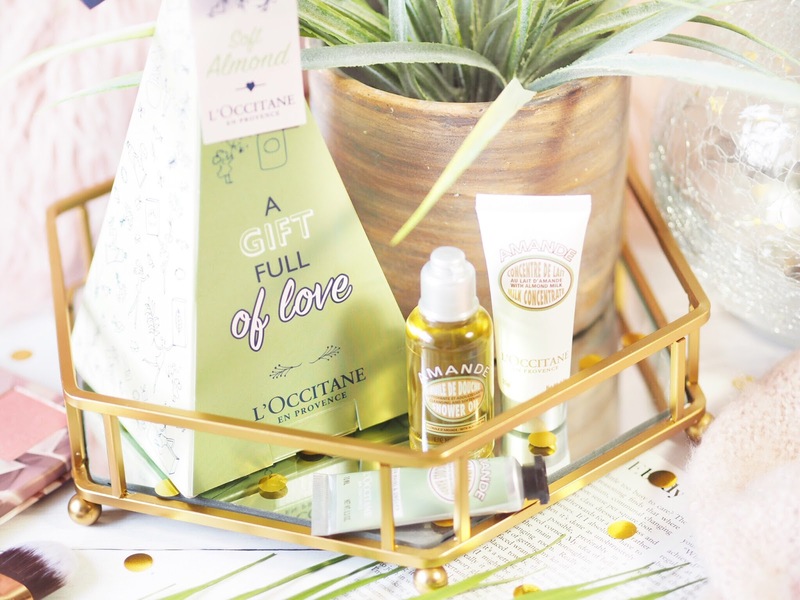 A cute little gift set featuring three of the Almond mini’s, it only costs £10 so it makes a great gift or treat for yourself. Featuring the Shower Oil, Milk Concentrate and Hand Cream in the sweet almond scent, you’ve got a good coverage of body products within. 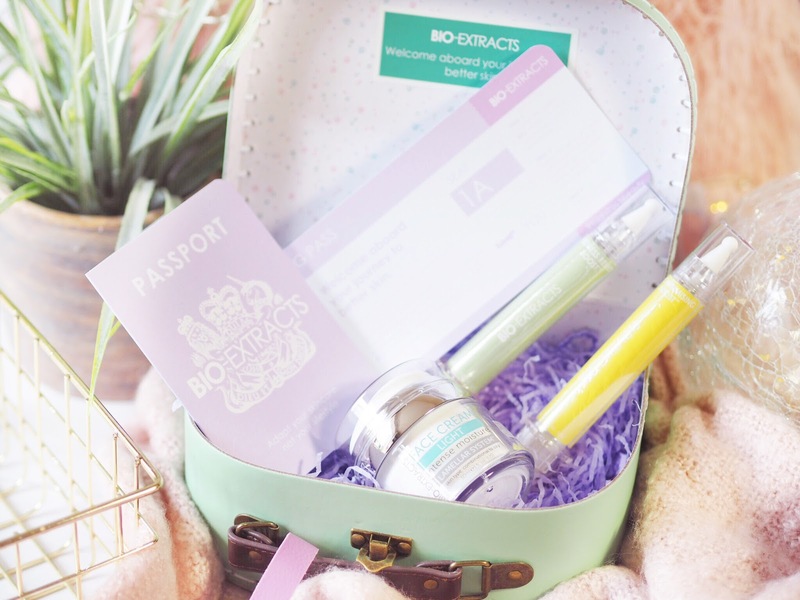 I’m taking these away on holiday in my travel bag -which is exactly what they’re perfect for! And there’s also a matching Shea version of this gift set if you’d prefer. I’ve reviewed the SensatioNail Gel Kits a few years ago and still to this day think they’re one of the very best home gel kits you can get. 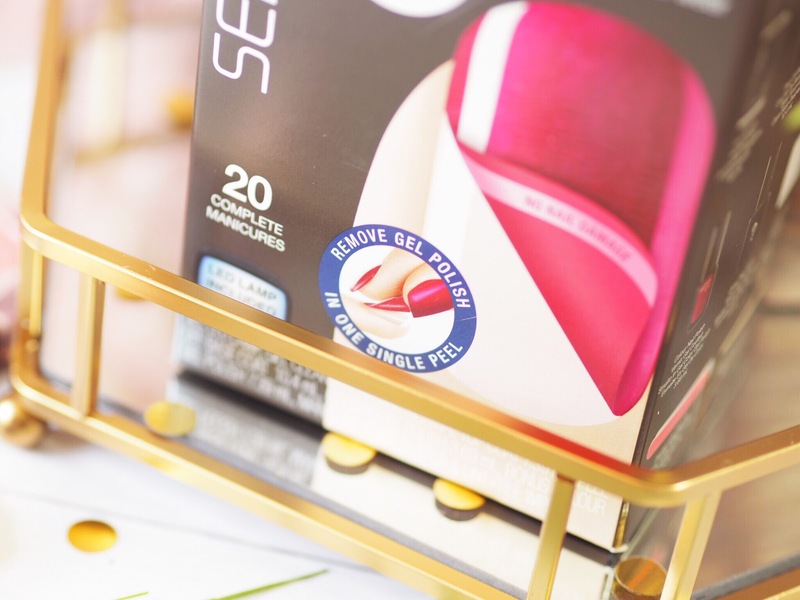 The products are all top quality and perform well – I have zero complaints and when I can’t get to the salon to get my nails done, I happily do them myself with this. What makes this starter kit so special though, is that it’s the newer version with the peel-off gel products. No more acetone soaking, when you use this set, once you’re done with your nails, you can just peel off the gel without having to wait around and soak them off. I LOVE this notion because it means you can change your nails up quickly and more often. I find the Starter Kits from SensatioNail are great value and last and last, so they’re a nifty nail investment. I’m amazed there’s any sun cream left in the UK right now thanks to this never-ending heat wave. But fortunately my stocks have been topped up with this lovely delivery from Lancaster. 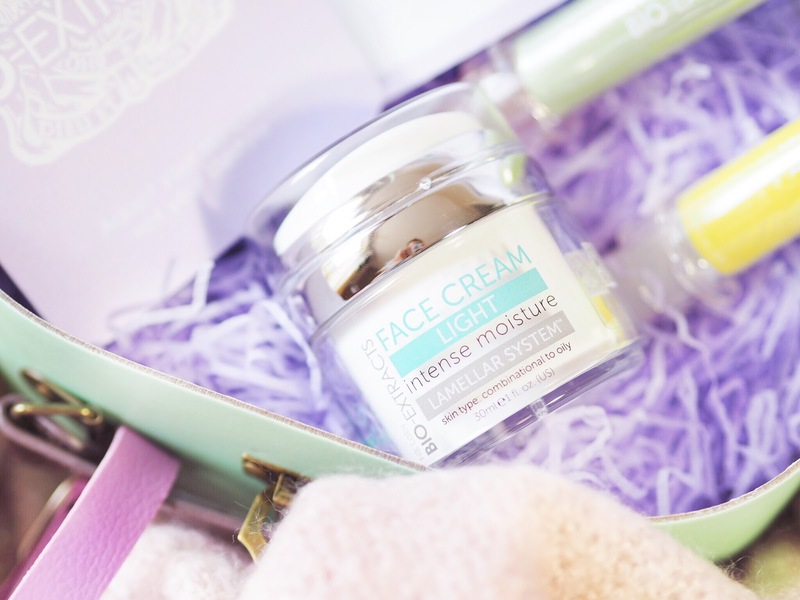 The Velvet Touch Cream has come in very useful with this weather and for a facial sun protection cream it’s really non greasy – which means I liked it instantly! (Who wants oily looking sun protection?!) Uniquely this protects from all four types of sun ray and is designed for skin types like mine that just don’t tan that quickly, if at all. Meaning it’s given me full coverage and kept me from burning. This has been a big hit this month and I’ll also be packing it in my suitcase. Another favourite this month was a well timed arrival from Lee Stafford. 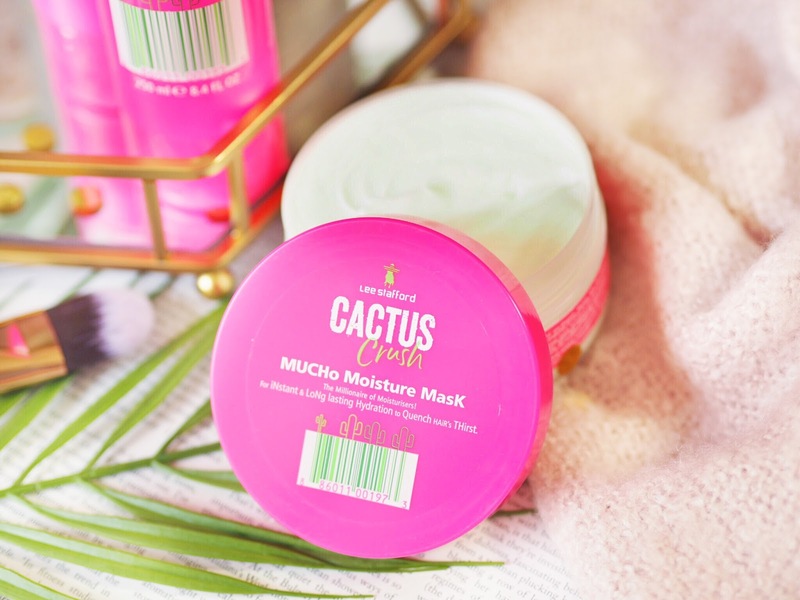 Their new Cactus Crush Hair Care range is deigned for parched and dehydrated hair – which I think we’ll all likely have right now. It’s given my hair a heavy hit of moisture – and I was asked multiple times what I’d been using on my hair when I first started using this. Plus it smells great too – winner. The Shampoo & Conditioner are must-haves and then I’d say it’s worth picking up the Mucho Moisture Mask for a heavy hit of hair TLC. Brand new in this month is the Bronze Glow Plexion from Studio 10. The original Glow Plexion has been one of the brands most well known products but now it comes with a tint to build the perfect looking bronze colour. A very creamy and light formula, this is designed to be layered up to reach your perfect shade – and it can also be worn alone or under make up as a glowy primer. Sounds good for the summer right? 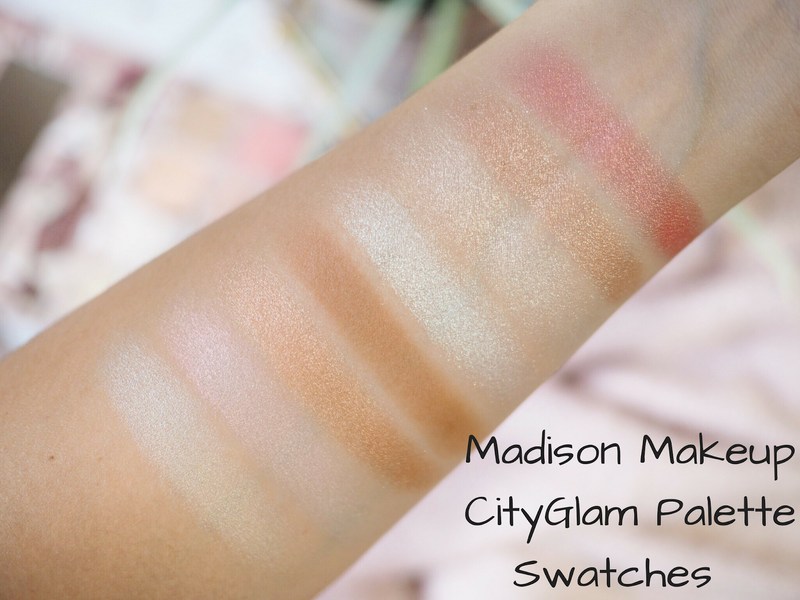 With a balance of pigments in the formula it matches all skin tones so everyone can enjoy it. A summer essential me thinks. I love that the news has been so focused on highlighting the problems we’re facing as a species thanks to our plastic use and throw-away culture. Highlighting the problem raises awareness and I can’t wait to do more myself and see more brands going plastic-free. 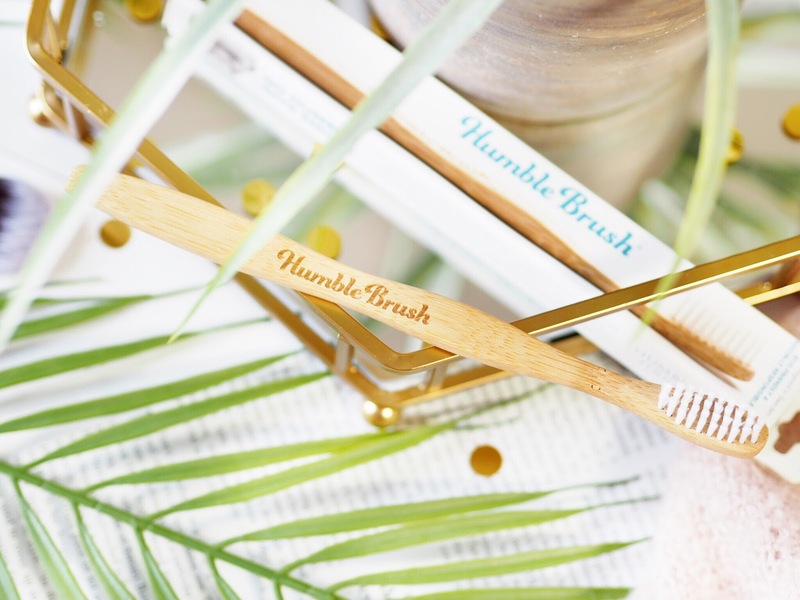 The Humble Co, sent me one of their toothbrushes which rather than the normal plastic brush, is made from bamboo – and it’s 100% biodegradable. Everything from the box to the wrapper is recyclable – it’s using something like this that makes a small change but adds to a big one. The new collection from REN is the Everclean range and it landed on my doorstep at the start of the month. And I am so glad it did because within it was this little beauty – which has impressed and surprised me all in one. 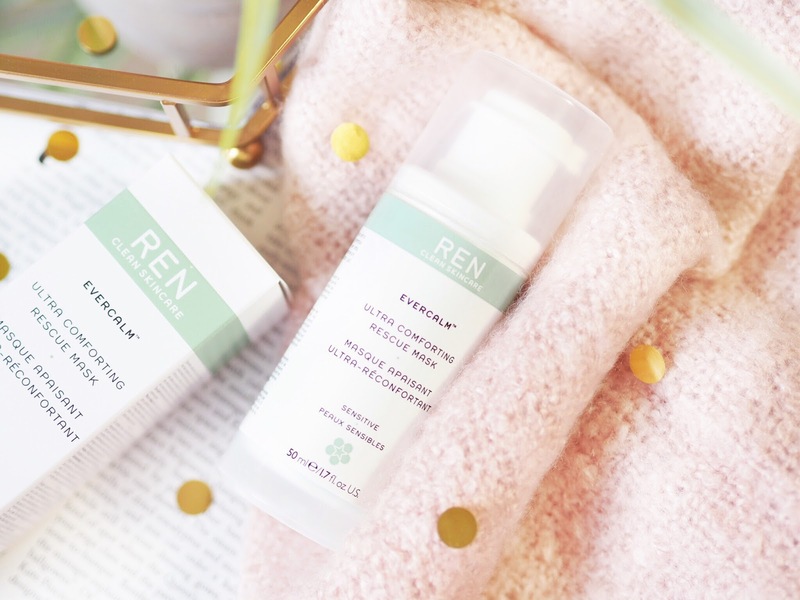 REN make some seriously well regarded products on the skin care market so I always have high hopes when I try anything from them, but this – well, safe to say I’ll be repurchasing this for sure. Designed to calm sensitive skin, I wouldn’t say I actually have sensitive skin but I can do sometimes – I’m more of a combination kinda gal. But the Global Protection Day Cream is so lightweight that it’s been lovely for everyday and because I know it’s got that little bit of extra TLC because it’s designed for sensitivity, it makes my skin feel really looked after. Plus it dries fast and is non-sticky which I also love. My skin feels super soft after using this and it’s just so easy to apply. A big favourite for July. So that’s it for my July favourites and new in beauty goodies – what do you think to this month’s selection? Which will you be picking up and trying out?